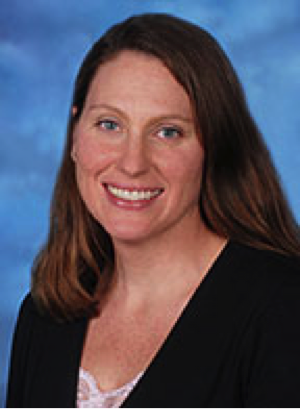 Dr. Dana Rice, a board-certified urologist from northern Virginia and the creator of the UTI Tracker app joins eHealth Radio and the Urology and Technology Channels. This app was developed to help patients and physicians optimize medical management of voiding dysfunction and urinary tract infections. Who is affected by UTIs and voiding dysfunction? Why is it important to keep detailed logs of your urinary health and treatment plans? Why is reducing antibiotic use so crucial? How can simple behavioral changes prevent urinary tract infection? How can the UTI Tracker app help patients and physicians? Dr. Dana C. Rice, MD is a board-certified urologist in the Washington, D.C. area. She completed her medical studies and her postgraduate residency at George Washington University. She has co-authored a chapter on urinary tract infections and developed her UTI Tracker app to help educate patients and physicians. 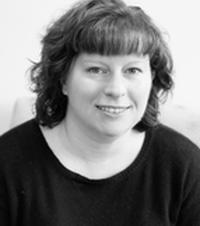 She currently maintains a very busy surgical practice as well as being a wife and mother of two young children. Ron Wiener, CEO of iMovR, maker of the broadest line of products in the office fitness industry, including sit-stand desks, standing desk converters, and treadmill desks joins eHealth Radio & the Health News and Fitness Channels. What is the impact of 'Sitting Disease' on the modern day office worker, and how is iMovR helping in the battle against it? What's better from a health and productivity standpoint, a standing desk or a treadmill desk? How do you get around the legal liability concerns that some employers must have regarding the use of treadmill desks in the office? Are employers generally covering the costs of these active workstations, or are employees going out of pocket? 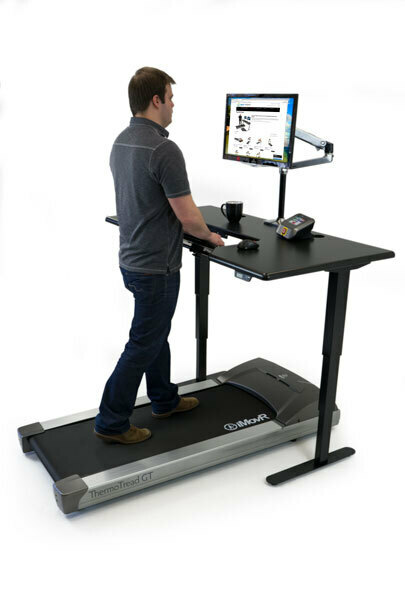 How important are ergonomics to the standing desk and treadmill desk user? Dr. Alix Nassiri, a Board Certified Addiction Medicine Physician, an Anesthesiologist and Founder of REACH Wellness & Recovery, a cutting-edge brain institute based in the Los Angeles area joins eHealth Radio and the Rehab and Addiction Prevention Channels. 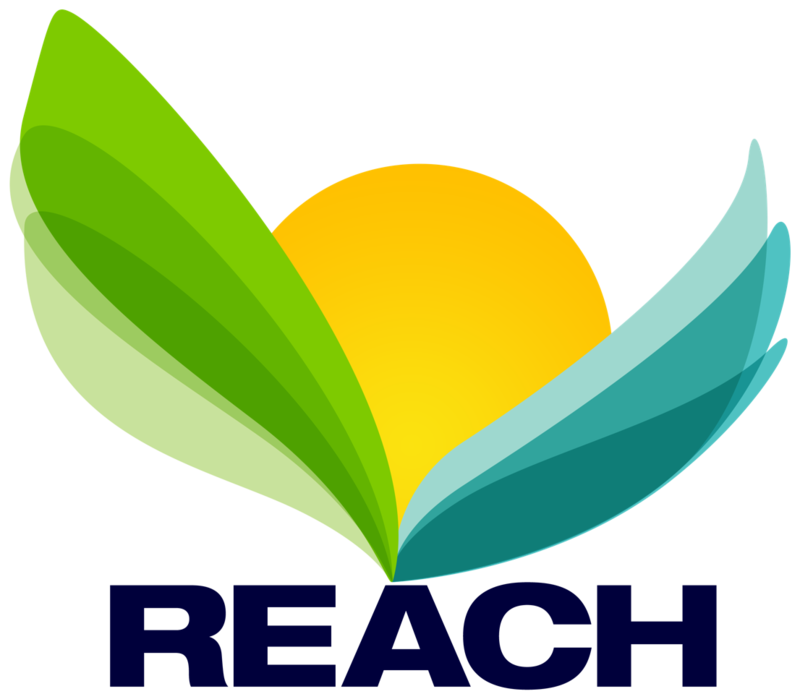 How is REACH Wellness & Recovery's approach different from other rehab & mental health facilities? What inspired you to launch REACH Wellness & Recovery? You recently opened a new state-of-the-art REACH Wellness & Recovery facility in Burbank; can you tell our listeners about the cutting-edge services that REACH provides? What advice do you give to someone struggling with addiction? What’s the first step to recovery? What are you thoughts on the Opioid epidemic in this country? What are the benefits of Ketamine therapy? Who should consider Ketamine treatment? You are committed for REACH to make its mark in Washington DC. What is your motivation behind this and what do you hope to accomplish? 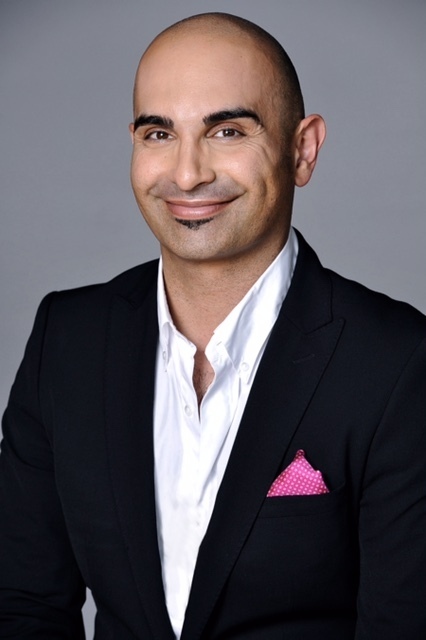 Dr. Alix Nassiri is a Board Certified Addiction Medicine Physician, an Anesthesiologist and Founder of REACH Wellness & Recovery, a cutting-edge brain institute based in the Los Angeles area. Dr. Nassiri founded REACH Wellness & Recovery 4 years ago in Pasadena, and recently launched a new state-of-the-art REACH facility in Burbank to help patients with a full range of behavioral health issues, ranging from substance and alcohol use disorders, to depression, PTSD, general anxiety disorders, OCD, and Chronic Pain. REACH is one of the few institutions in behavioral health that is physician founded and operated, and incorporates a multidisciplinary team approach to care, along with cutting-edge medical therapies. 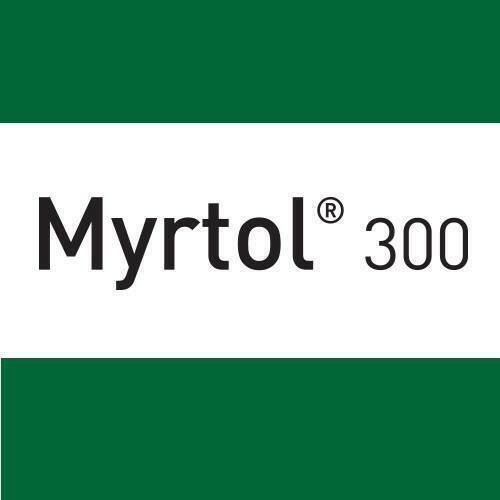 The combination of this groundbreaking medical care with an innovative and sophisticated treatment that is individually tailored to each patient, has made REACH the go-to facility for those seeking the absolute most advanced care possible. With services ranging from both outpatient detox to concierge in-home detox with 24 hour nursing care, Ketamine Infusion Therapy, Intravenous NAD+ infusions, EMDR, Psychotherapy, counseling, toxicology testing, and pharmaco-genetic testing and medication management of psychiatric meds. While in the past addiction was the main focus of care, Dr. Nassiri and his team of Psychiatrists, Psychologists, Nurses, Therapists, and other specialists, manage the full range of mental and physical health issues, such as anxiety, depression, PTSD, Chronic Pain, Bi-Polar disorders, OCD, chronic binge eating and other varying disorders. Dr. Nassiri utilizes cutting-edge medical therapies from Ketamine Infusion, Alpha-Stimulation, NAD+ infusions, and other medications to help restructure and reconfigure the traumatized mind and allow for more traditional behavioral health modalities to have their intended effect. Dr. Nassiri is a graduate of University of California, where he was a Regent scholar, and went on to complete medical school at Western University of Health Sciences. Upon graduation from medical school, he completed an intensive one-year internship at Riverside University Health System Medical Center. He then completed a three-year residency in Anesthesiology through Western U/OPTI, training at Riverside University Health Center, Cedars Sinai and Children’s Hospital of Los Angeles. During that time, he had a wide range of exposure to patients with chronic pain, mental health and substance and alcohol use disorders. 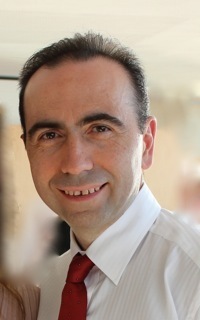 Dr. Nassiri is a member of the American Society of Addiction Medicine, the California Society of Addiction Medicine, the American Osteopathic Association of Addiction Medicine, American Osteopathic College of Anesthesiologists, California Society of Anesthesiologists, the American Medical Association, and the American Osteopathic Association. Dr. Nassiri serves as the Medical Director for the country’s second oldest rehab center, a non-profit based in Pasadena, the Bishop Gooden Center. He oversees both their primary Mental Health program; and also their substance abuse program. Dr. Nassiri is also the Medical Director for Ridgeview Ranch in Altadena, Refuge Recovery in Los Feliz, and Awakenings in Agoura Hills. 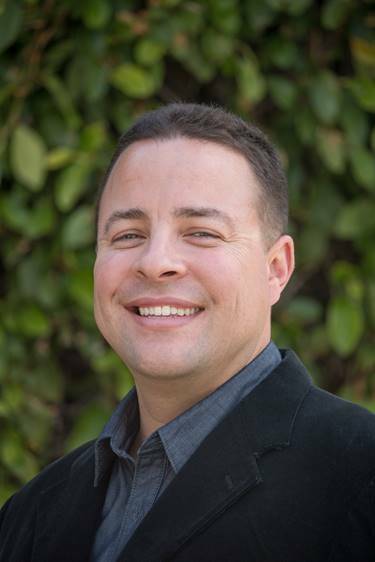 He is also on staff at Huntington Hospital in Pasadena and Desert Regional Medical Center in Palm Springs, and Chief of Anesthesia for Southern California Anesthesia Providers in the La Canada-Flintridge area. He has been named as one of the “Top 40 Under 40” people by Pasadena Magazine, as well as voted one of the Top Doctors in the area. He has completed humanitarian medical missions overseas, and he has been interviewed by local and national media, including NBC, CNN, FOX and CBS. Dr. Nassiri is fluent in English, Persian, French and medical Spanish. Rishi Kumar, Vice President, Vertical Strategies at Solix Technologies, Inc. joins eHealth Radio and the Health Care and Technology Channels to discuss Number Crunching for your Health. Surrounded by IoT devices, fitbit, phone, measuring anything from steps, to heart rate, blood sugar, blood pressure, calorie intake, patients and doctors could be in possession of very valuable data. It seems the medical profession is slow in adopting big data? Can patients expect to see a cohesive health report assembled with new data provided by their healthcare provider? What does the data crunching look like on the health care provider side? How do you channel data to or for them? What about healthcare providers that already have an IT infrastructure. How does Solix deal with existing data collection system and storage for the data play with existing systems? Is data-driven healthcare going to benefit patients and healthcare providers? Rishi Kumar is responsible for Solix’s vertical business strategy. Rishi’s background is a nexus of hi-tech leadership, government, politics/community and policy making, many years as a senior executive management in Silicon Valley high-tech. Rishi is a seasoned technologist, with business acumen honed via success in leadership roles that includes 15 years at IBM. Rishi won multiple awards in his time at IBM in the Sales & Distribution organization leading large sized teams and complex transactions, while solution selling the IBM Middleware/Software stack that included IBM Information Management, Analytics, Big Data and Watson in the Public Sector, Healthcare, Retail and Financial verticals. 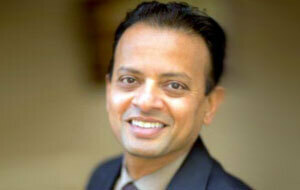 Rishi is a frequent speaker/panelist at technology, business and community conferences. Rishi is also an involved community member of Silicon Valley as an elected leader representing his city of Saratoga where he brings the Silicon Valley innovation, creating policies and offerings to provide services “cheaper, faster, better” Rishi has a Masters in Mechanical Engineering from the University of Connecticut and a B.S in Production Engineering from the University of Bombay. Bonita Inza the Co-Founder and CEO of BBforME, an app for providers and clients to manage their lifestyle appointments, payments, communication, client portfolios and more joins eHealth Radio and the Health News and Technology Channels. Bonita, you always had a passion for wellness, yoga, nutrition and a very healthy lifestyle. Where does this passion come from and why do you think this is so important? You created BBforME with your Co-Founders so people would have better access to providers and so providers could give even more to their clients. 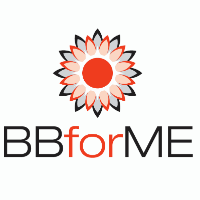 Tell me a little about the journey and how BBforME can help us all. How do you see BBforME working to help the everyday client take better control of their wellness, health, and beauty activities and why will it be important to them? What challenges do providers have that BBforME will solve and therefore enable them to spend more time and more energy on clients? What is the one piece of wellness advice you would give to everyone -- regardless of their age, demographic, or motivation? Bonita Inza is a highly regarded Customer Experience Innovator and Omni-Channel Expert. She is Co-founder and CEO of BBforME, Inc., a revolutionary business management application for independent beauty, fitness, and wellness professionals and their clients. BBforME’s vision is to inspire people to look good and feel good by making it easy to explore and book a wealth of beauty, fitness, and wellness services. Prior to founding BBforME, Bonita was Senior Vice President of Omni-Channel and Customer Experience for the iconic Lacoste brand. 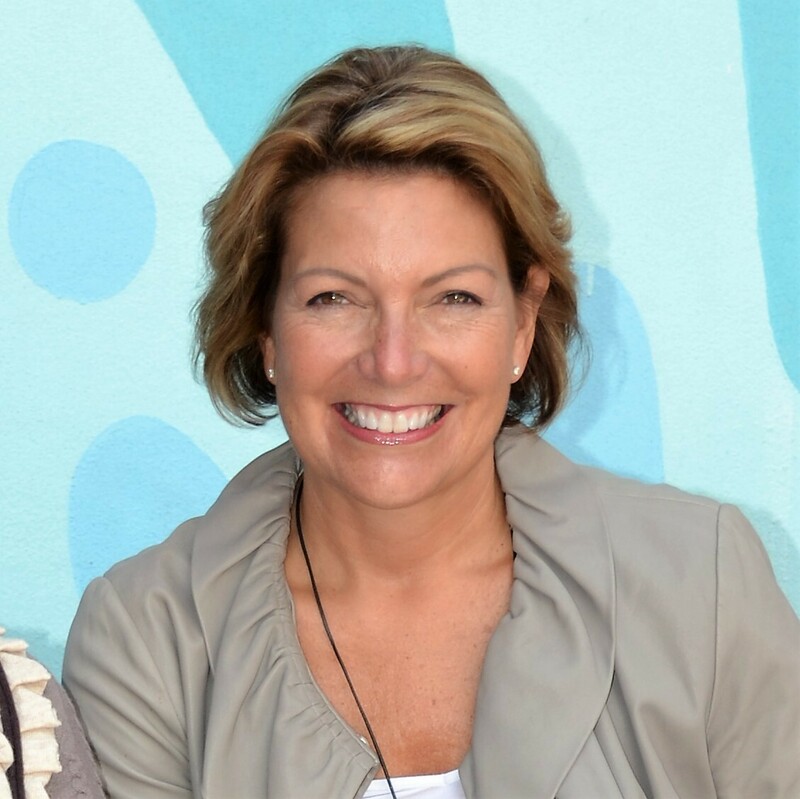 Prior to that, she held the position of Chief Experience Officer leading sales and marketing at Vera Bradley, a leading women’s handbag company. Ms. Inza honed her product development and innovation skills at T-Mobile USA, where she held multiple executive positions including Vice President of Retail, Vice President of Concept Development and Vice President of Innovation, Design, and Delivery. Bonita, a California native, graduated from the Fashion Institute of Design & Merchandising in San Francisco, CA with a degree in Fashion Merchandising & Management. Dr. Christine Eros, physician and founder of Eros Beauty and Wellness in San Diego, California joins eHealth Radio and the Aesthetic Medicine Channel to talk to us about SculpSure. What is SculpSure and how does it work? What is the difference between CoolSculpting and SculpSure? Why would someone choose SculpSure over CoolSculpting? What could one expect from a SculpSure procedure? 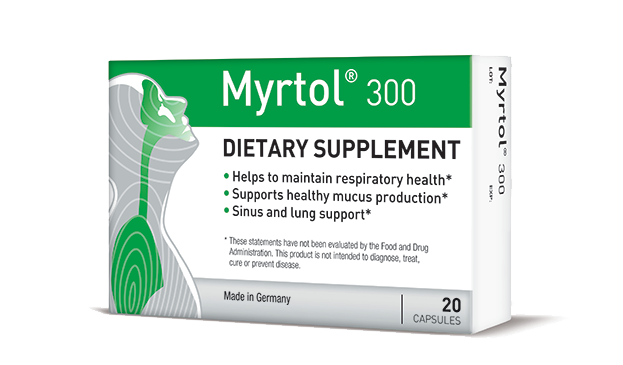 Is there preparation or aftercare required? Dr. Christine Eros received her B.A from UCSD Revelle College in Biochemistry and Cell Biology, her Master’s in Public Health from San Diego State University and her Medical Degree from UCSD School of Medicine. She has been offering aesthetic services, such as laser procedures, liquid facelifts and more since 2007. Dr. Eros has trained with many well-known dermatologists and has attended multiple courses in cosmetic dermatology giving her the expertise in dermal fillers, injectables and more. 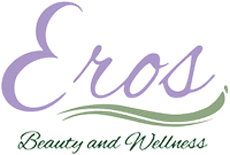 Dr. Eros believes in treating a person as a whole, both body and mind. 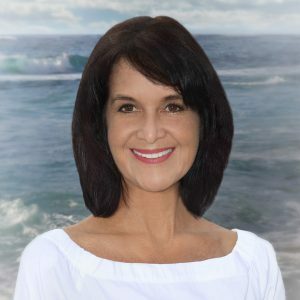 She is passionate about offering evidence-based knowledge on weight loss, weight management and helping adults, children and athletes obtain their very best health. 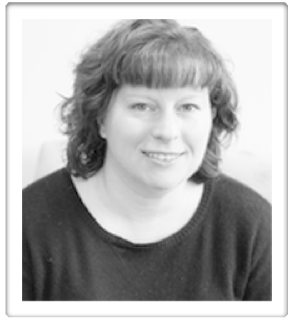 Her team includes skilled Nurse-Practitioners, Personal Trainers and Nutritional coaches. She enjoys offering the highest quality aesthetics services to enhance beauty and diminish the signs of aging. Dr. Eros is a Board-Certified Family Physician offering full scope of family medicine. She maintains privileges at Sharp Memorial Hospital and Sharp Mary Birch Hospital for Women and Newborns. She is affiliated with the San Diego County Medical Society, the American Academy of Family Physicians and the San Diego Academy of Family Physicians. 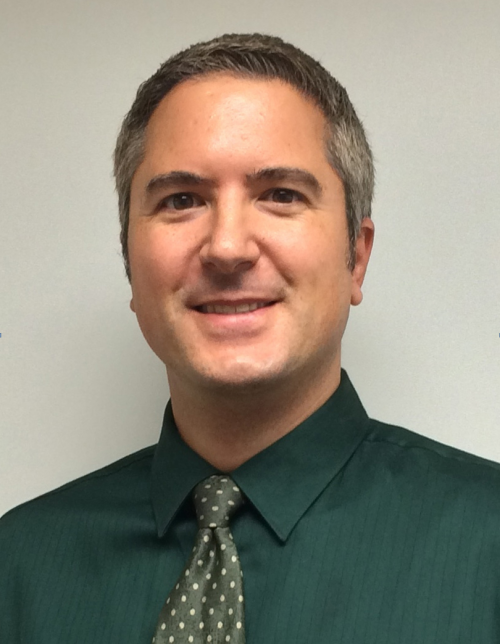 Dr. Eros is also a clinical instructor for UCSD School of Medicine. She remains a practicing physician and member of Sharp Community Medical Group. Dr. Nikki Martinez, Psychologist and Clinical Director again joins eHealth Radio and the Divorce & Relationship Channels to discuss redefining yourself after divorce. Why is it important to take stock of ourselves after a divorce? What might have changed since we were first married? Why could these changes have made your relationship unsalvageable? What should we spend our time defining? How might understanding these changes, help our relationships going forward? Ed Berde, the CEO and cofounder of Rx.Health, a healthcare technology company born out of the Mount Sinai Health system joins eHealth Radio and the Health Care and Health News Channels to discuss the company’s flagship product, RxUniverse. So what exactly is RxUniverse? What do you mean by prescribing Digital Medicine to patients? What do you believe Digital Medicine’s place is in healthcare moving forward? So the benefit to the patient is pretty clear, but what is the benefit to the doctor prescribing Digital Medicine? How did you get involved with Digital Medicine? Ed Berde is a serial entrepreneur who has launched several successful startups and is the CEO and cofounder of Rx.Health. 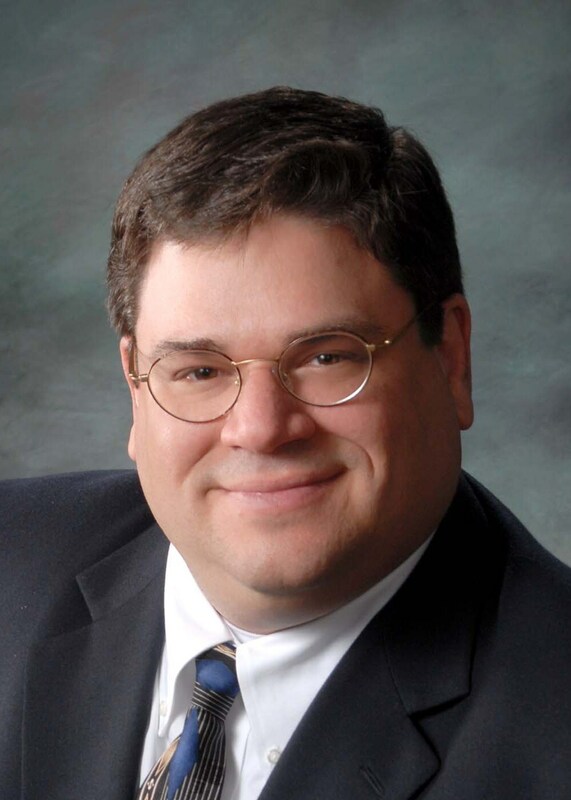 Berde joins Rx.Health from Business Consulting Solutions, a technology consulting firm which he co-founded and successfully ran for over 20 years. Berde's technological insight allowed Business Consulting to attain quick success and attract prestigious clients, including Guardian Life Insurance, Morgan Stanley, Horizon Blue Cross Blue Shield, Nestlé, Lazard, and ADP. An alumnus of Villanova, Cornell and Andersen Consulting, Berde's entrance into the startup world was as co-founder and CTO of Tips.com. Berde's startup experience also includes directly running and growing key departments for Rimini Street. Berde has also been a Director on the board of Clover Health Insurance, part of Clover Health, since its inception and continues to serve on the board today.